NMPF has endorsed a draft plan for allowing the United States and Canada to cope with an outbreak of a serious foreign animal contagion, such as foot-and-mouth disease. 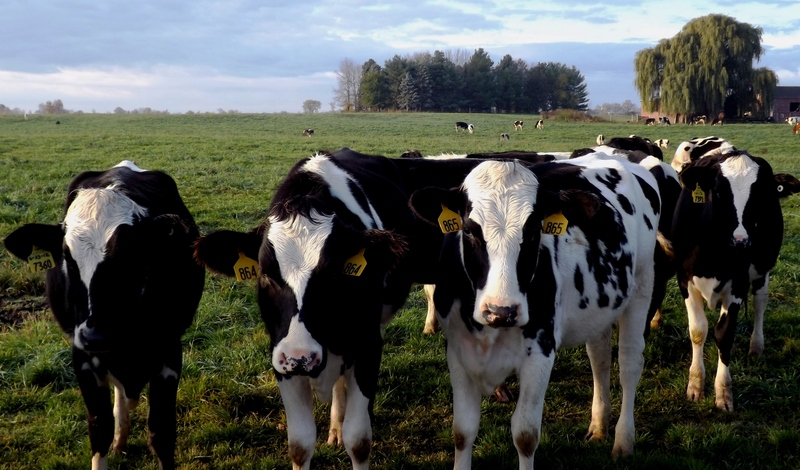 In comments filed with APHIS, NMPF noted that Canada is the second-largest export market for U.S. dairy products, and that an outbreak of a highly contagious animal disease such as FMD in either country could be catastrophic for the U.S. dairy industry. NMPF suggested the plan is a template for similar plans involving other important dairy export markets.